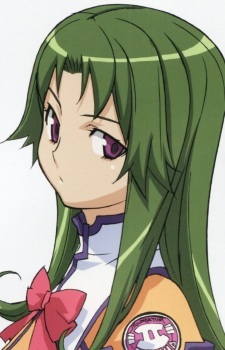 Akira is a quiet and somewhat taciturn member of Shipon's class as well as Yayoi's roommate. Though she becomes irritated easily when around people too much, she learns to enjoy spending time with Yayoi, Shipon, Alisa and the others of their group. Late in the series, she starts dating JoJo.